The rugged wagon for thrifty people has arrived. 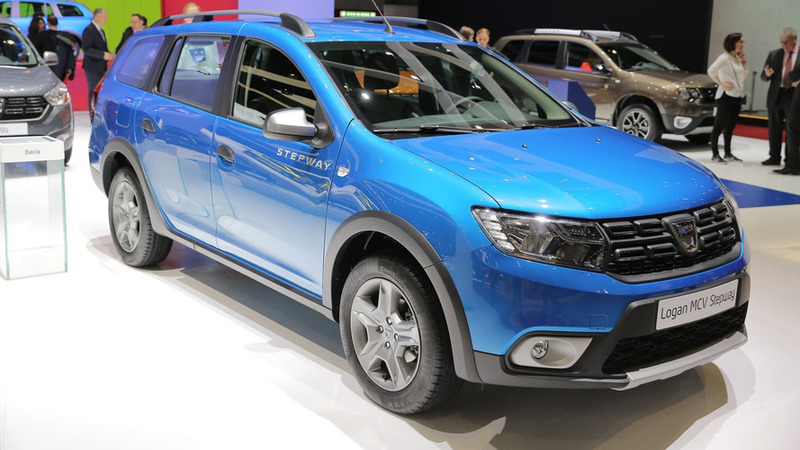 Renault’s budget arm Dacia is attending the Geneva Motor Show with a Stepway version of its affordable Logan MCV wagon to join the existing three members of the Stepway family: Sandero, Lodgy, and Dokker. As it’s the case with the other models, the new arrival brings some extra black plastic body cladding, front and rear skid plates, and side protective mouldings to make it look tough on the outside. The biggest change is represented by the jacked-up suspension raising the ground clearance by 50 millimeters (almost two inches) to a generous 174 mm (almost seven inches). 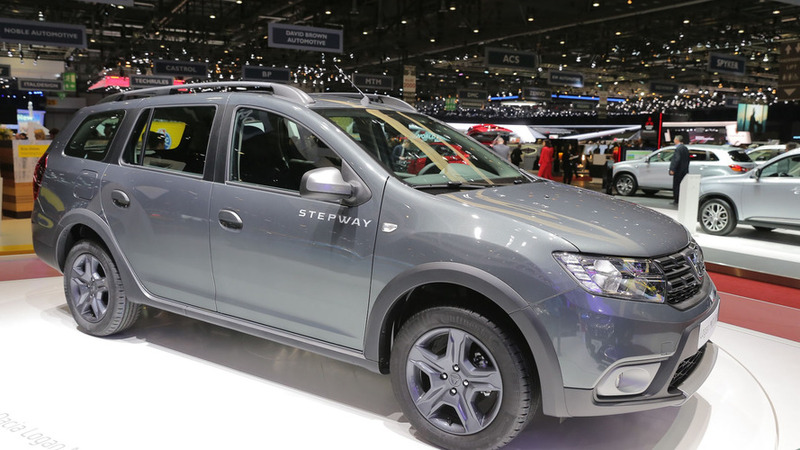 It should allow the driver to tackle more difficult roads, but bear in mind the Logan MCV Stepway is a cheap car, so it’s still a front-wheel-drive model. 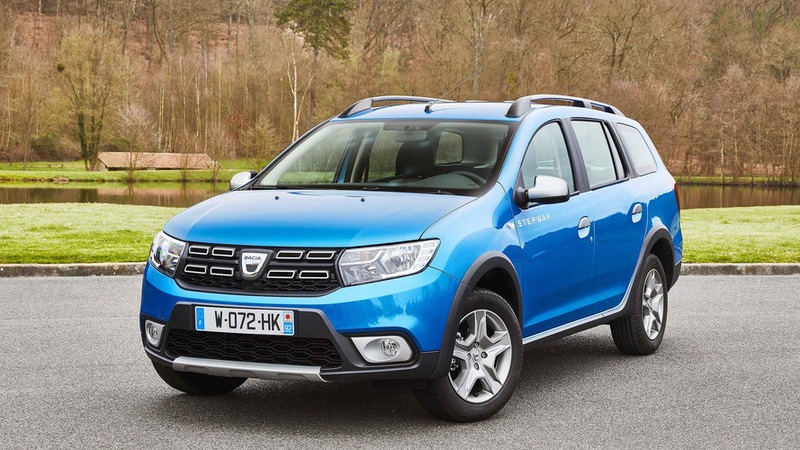 Dacia has also given the rugged wagon a new grille derived from the one installed on the Duster SUV. Since it’s based on the facelifted Logan MCV, the new Stepway version comes with LED daytime running lights and tinted taillights to spice things up while staying on a strict budget. New 16-inch alloy wheels round off the changes on the outside, while the spacious interior featuring an enormous 573-liter trunk comes with satin-effect accents, a four-spoke steering wheel borrowed from the regular variant and an upholstery fabric sourced from the Sandero Stepway. There aren’t any changes underneath the hood, so buyers can get it with a turbocharged three-cylinder 0.9-liter engine. It pumps out a mighty 90 horsepower delivered to the front axle through a standard five-speed manual gearbox or an optional five-speed automated manual transmission. If you’re after efficiency, go with the trusty dCi 90 that has been around for ages and is known for providing excellent fuel economy. 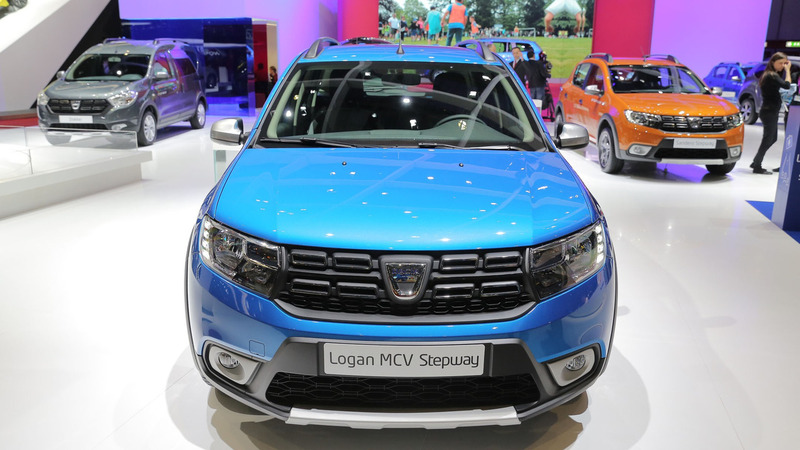 In some markets, Dacia is also going to sell the Logan MCV Stepway in a liquid petroleum gas (LPG) flavor. 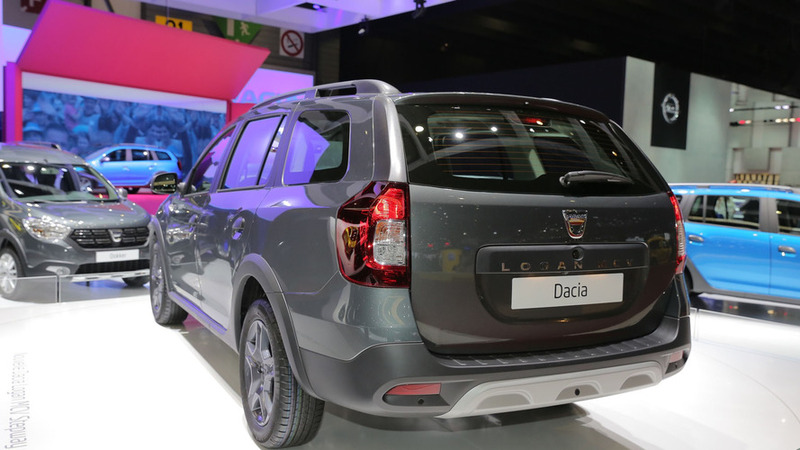 Dacia will have the new member of its growing family in dealerships in a short while and will obviously ask a premium over the regular Logan MCV given the extra bits and bobs.